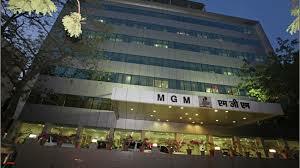 I'm an in-house student of mgm ( nerul branch ) I needed to know the details regarding this course.? i got 52% in pcb and 60 in neet and 76 in cet can get admi in your clg for bds and mbbs? I am interested take admission in BDS.my education details is HSc 61.38% & Neet result 115 open cat.? What is Admission process and fees? 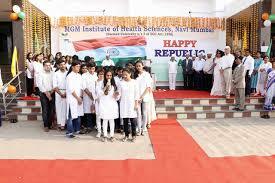 What was the opening and closing MGM NEET rank for geneal students for mbbs courses in both colleges? Write Your Reviews on "MGM Institute of Health Sciences,Mumbai"
Are you Interested inMGM Institute of Health Sciences,Mumbai"? Please provide the following details. 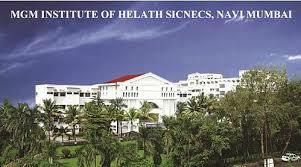 Ask Question on "MGM Institute of Health Sciences,Mumbai"?